Tour Type: Private Day Tour Safari. When To Go: Anytime Of The Year. After an early breakfast, our professional safari guide will pick you at your hotel for your safari. 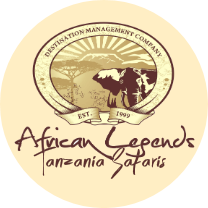 With a short briefing, African Legends Safaris guide will take you to Arusha National Park Tanzania. 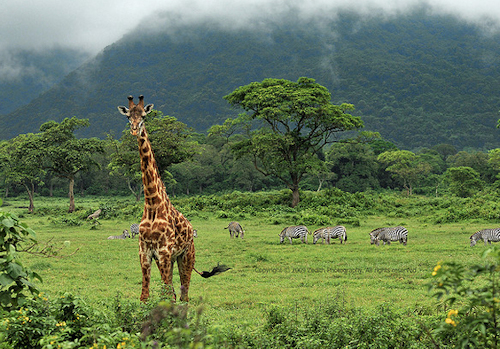 This is a perfect place for walking safaris and its also hosts the largest number of Giraffes in the whole of Africa. 1. 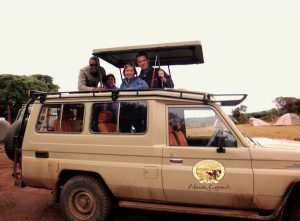 Game Drives: You can choose between half day or full day for a game drive safari, visit the Ngurdoto crater also known as the little Ngorongoro and other areas such as Momella Lakes. 2. Walking Safari: With our guided walk safari, you will meet herds of zebras, buffaloes, variety of monkey species antelopes and so much more. 3. Birdwatching: Arusha National Park is blessed with a variety of bird species. Over 400 types have been recorded here, the famous including the Lanner Falcon, Levaillants Cuckoo, Crowned Eagle and so much more. Momella lake is filled with colorful flamingos. 4. Canoeing Safari: Watch a variety of mammals at the lake banks.The Canoe experience takes about 2 hoursand cost if US $ 85 per adult.